Web design has come a long way since the days of plain white pages and lists of blue links. In the last twenty years, it has evolved in ways most people who were around during the infancy of the World Wide Web could have never imagined. 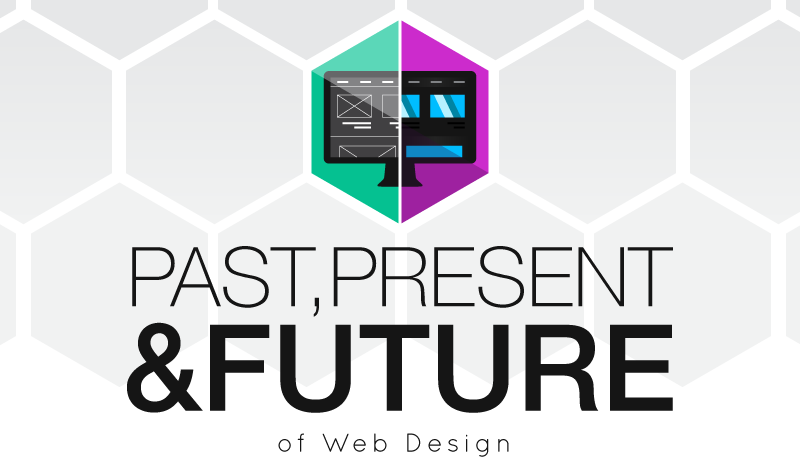 Here's an overview on the past, present, and future of web design. The history of web design, include information about the first published website, the creation and implementation of HTML, and the introduction of CSS and flash-based websites. We’ll also go through a number of trends associated with present-day web design, such as mobile websites, responsive design, and hi-res displays. Finally, light shed on the future of web design and how new technology will alter current trends (and introduce new ones).